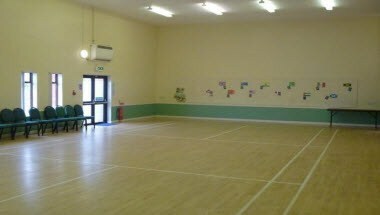 Abbeydale Sports & Community Centre is located in Gloucester, England. 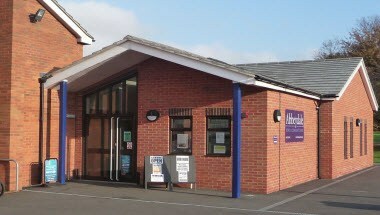 It was established to promote the benefit of the people of Abbeydale and the neighboring area. 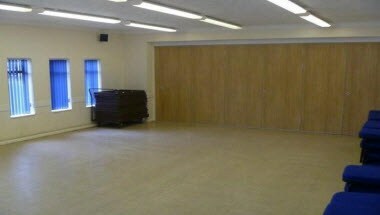 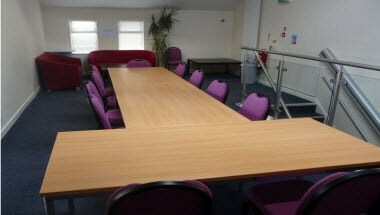 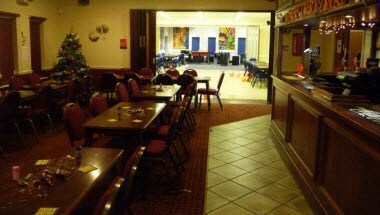 It has 5 rooms available for hire which can be used for meetings, seminars and other events.